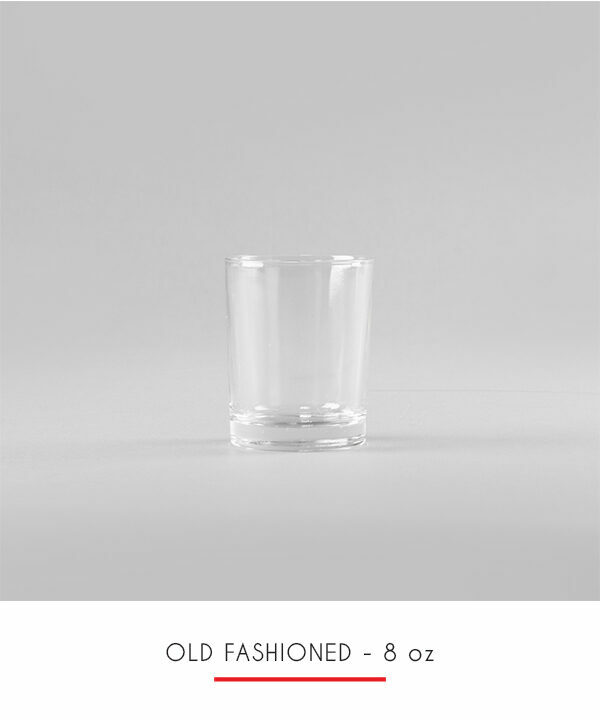 The Old Fashioned glass, lowball glass, or rocks glass is a short tumbler used for serving an alcoholic beverage, such as whisky, with ice cubes (“on the rocks”). 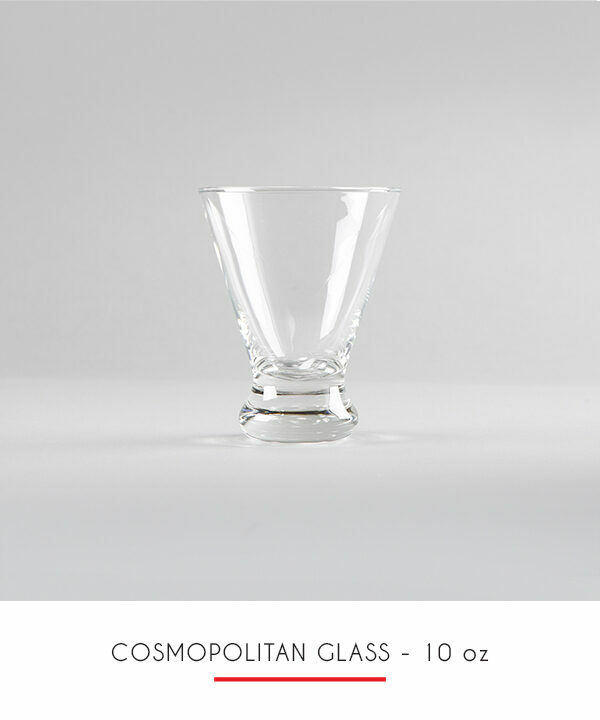 It is also normally used to serve certain cocktails, such as the Old Fashioned, from which it receives its name. 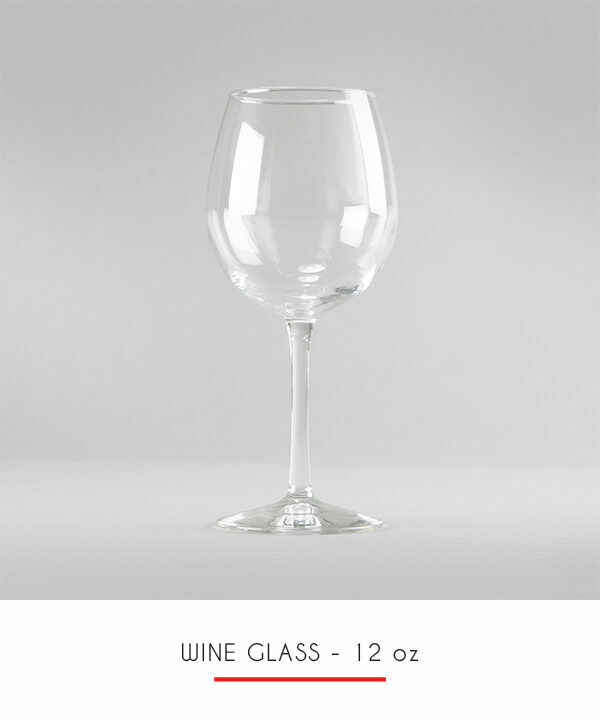 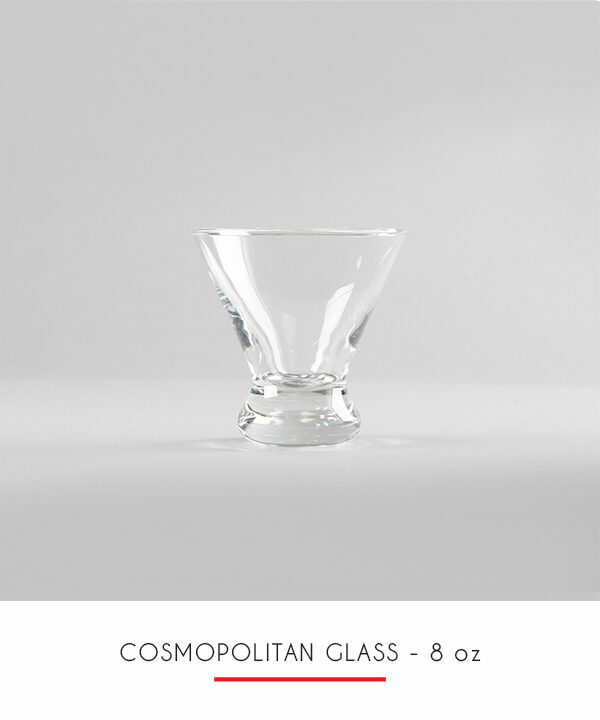 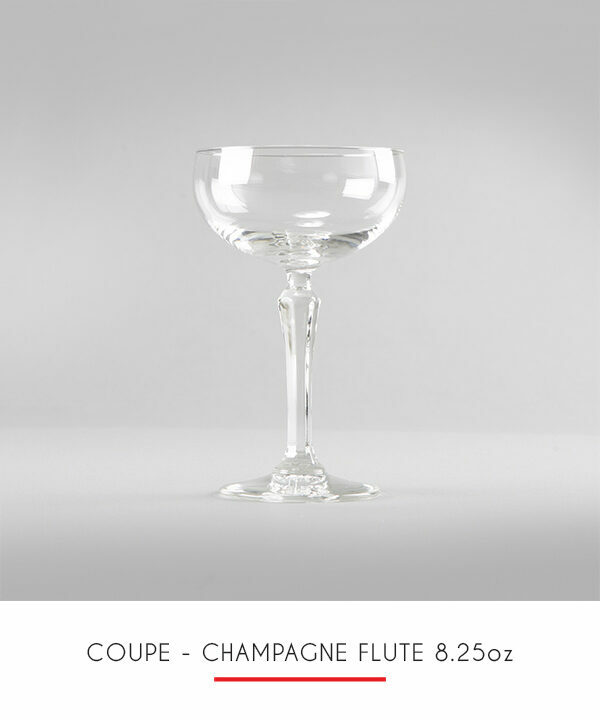 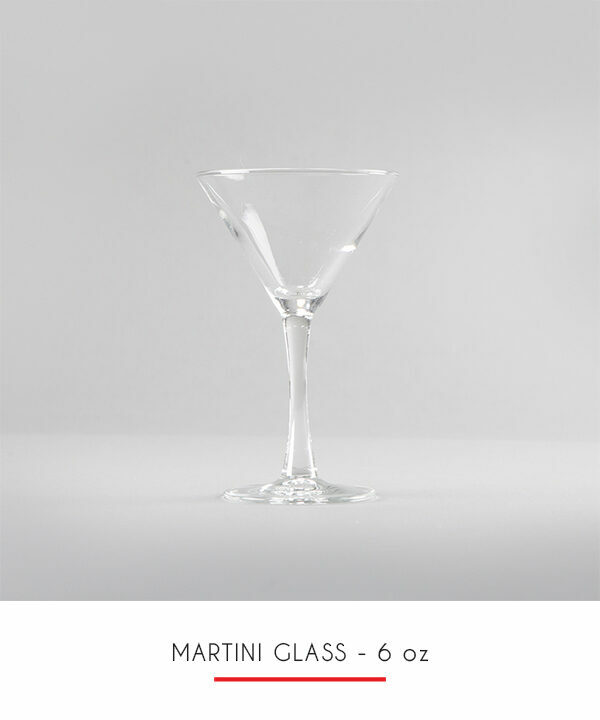 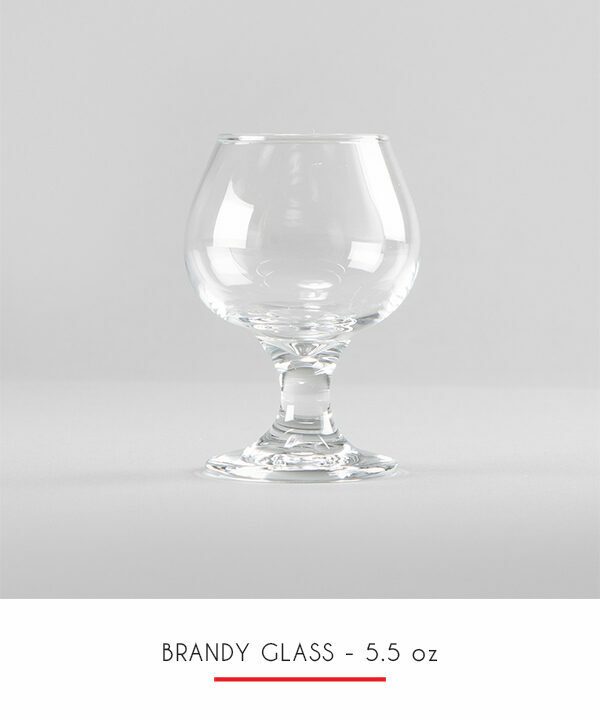 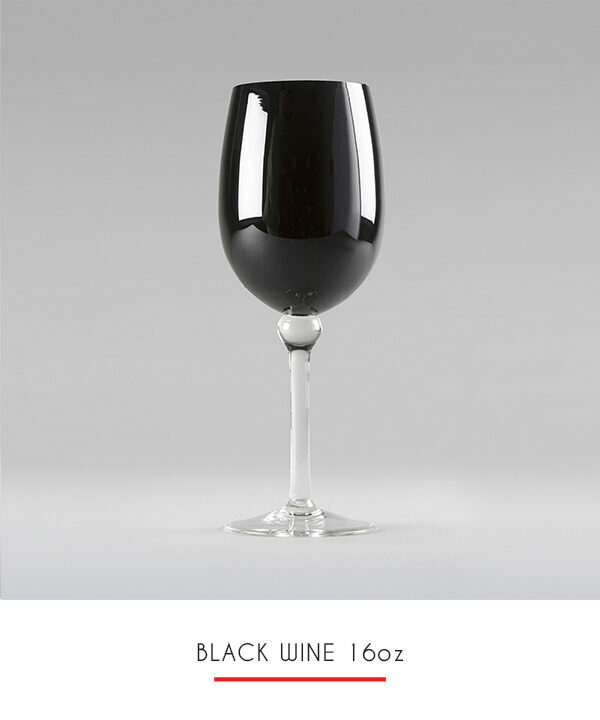 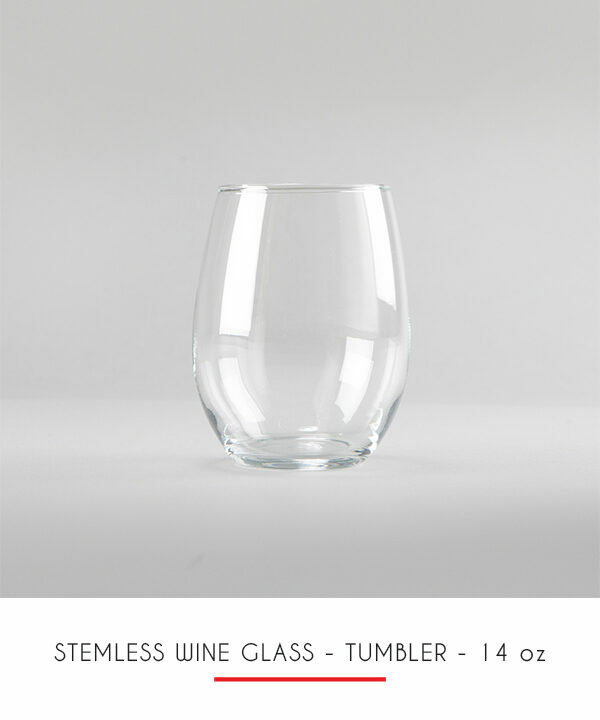 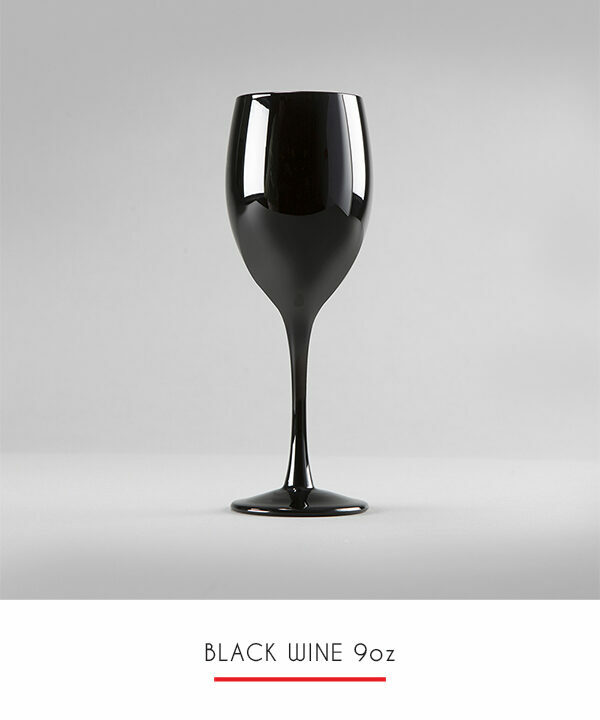 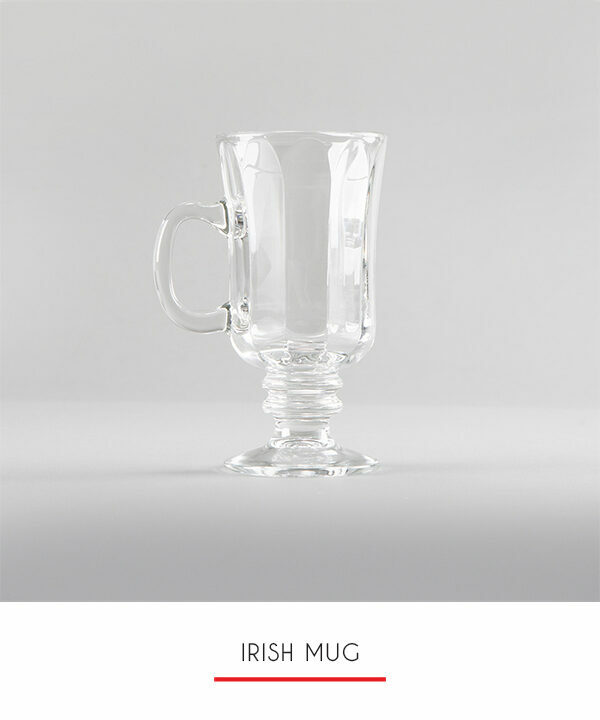 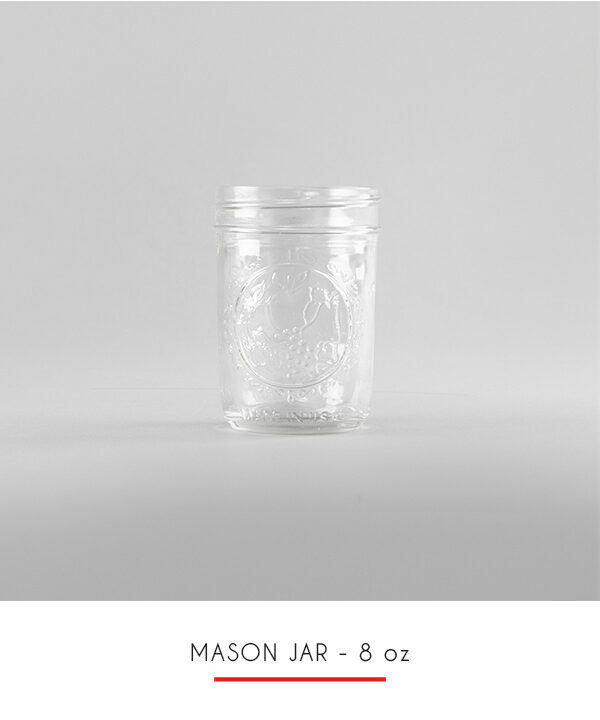 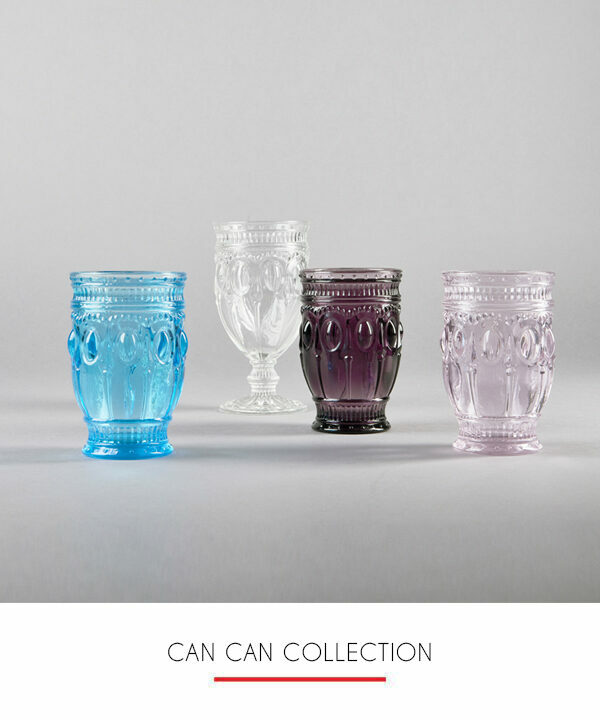 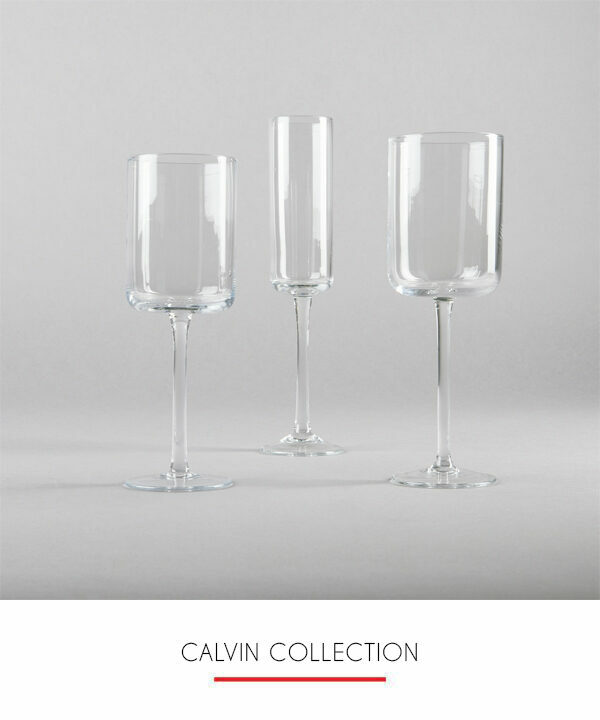 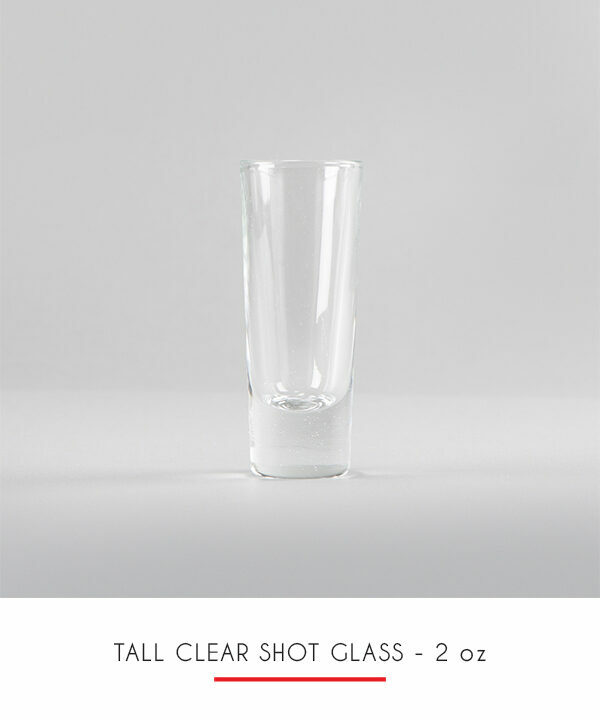 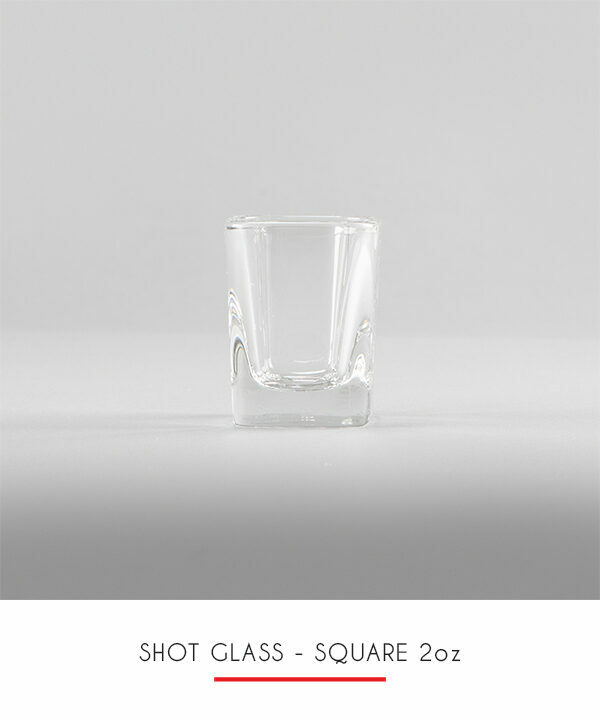 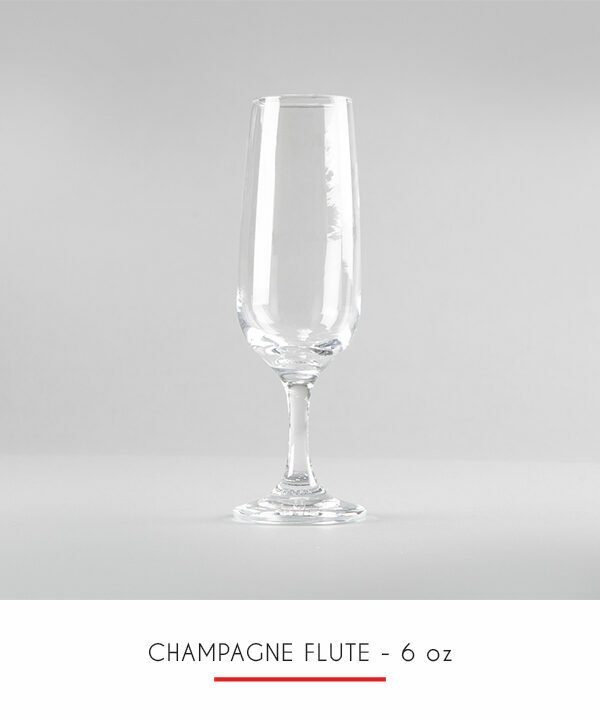 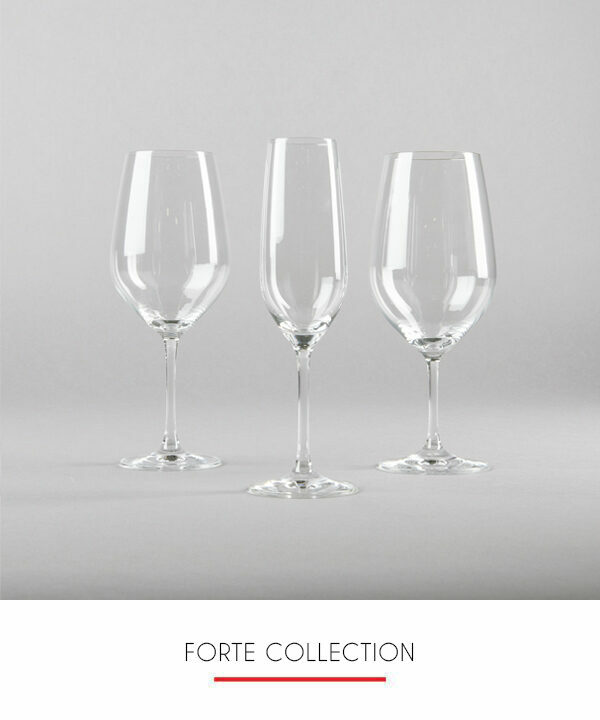 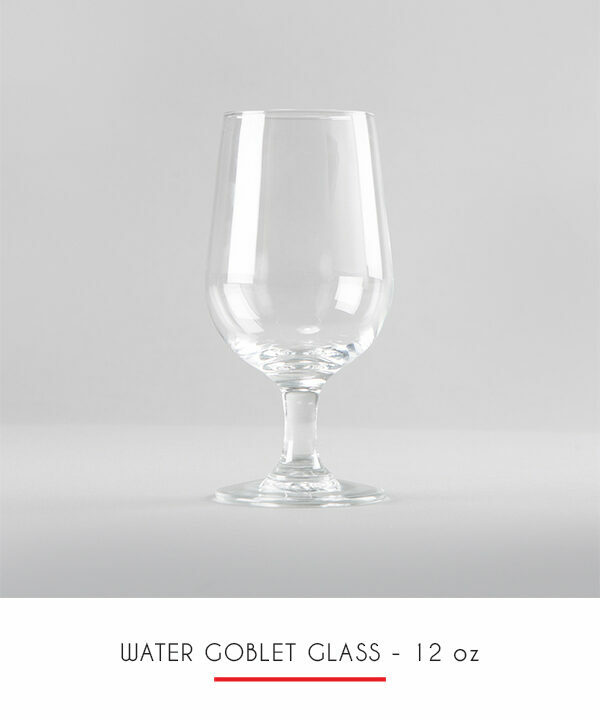 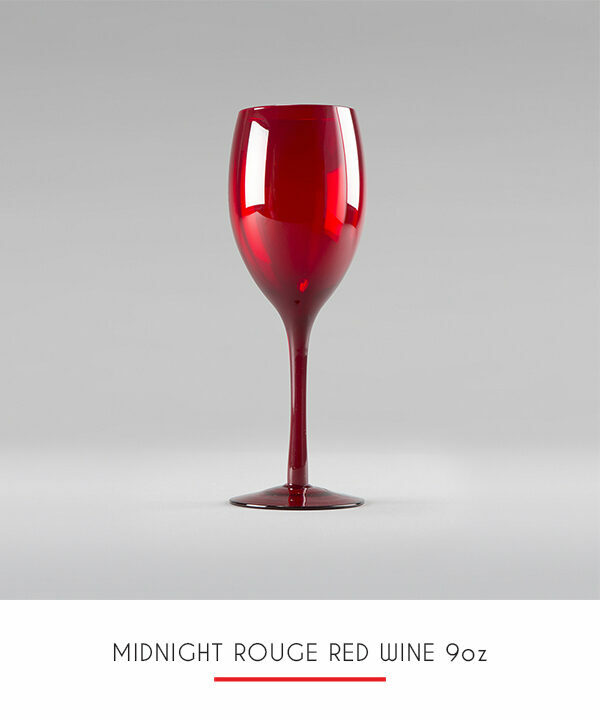 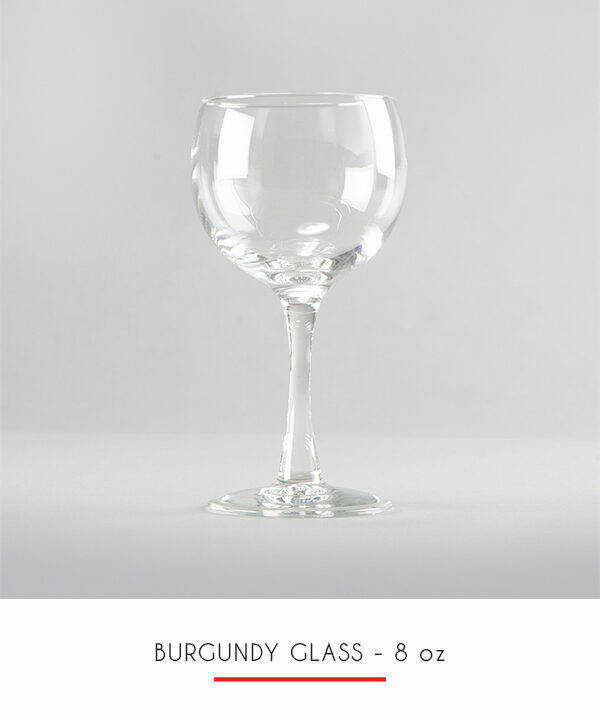 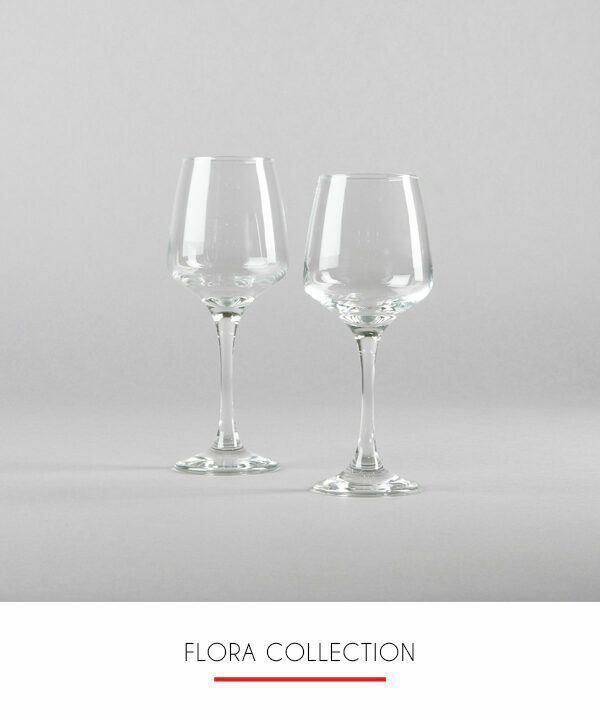 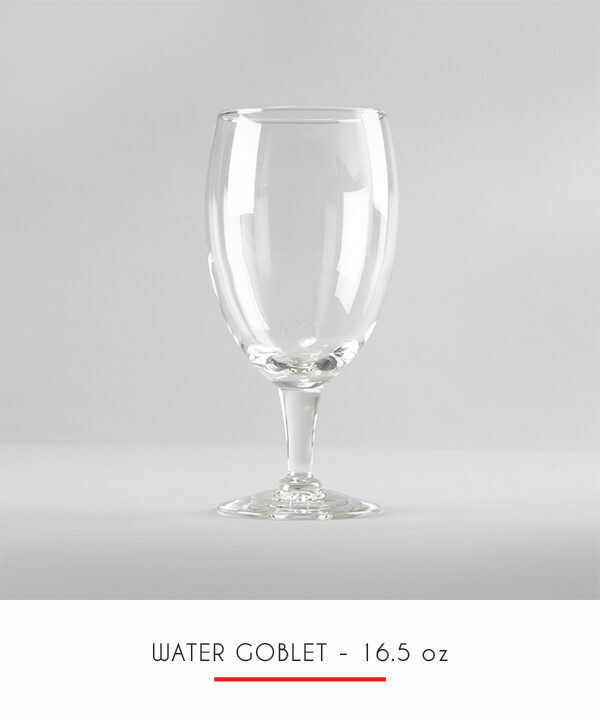 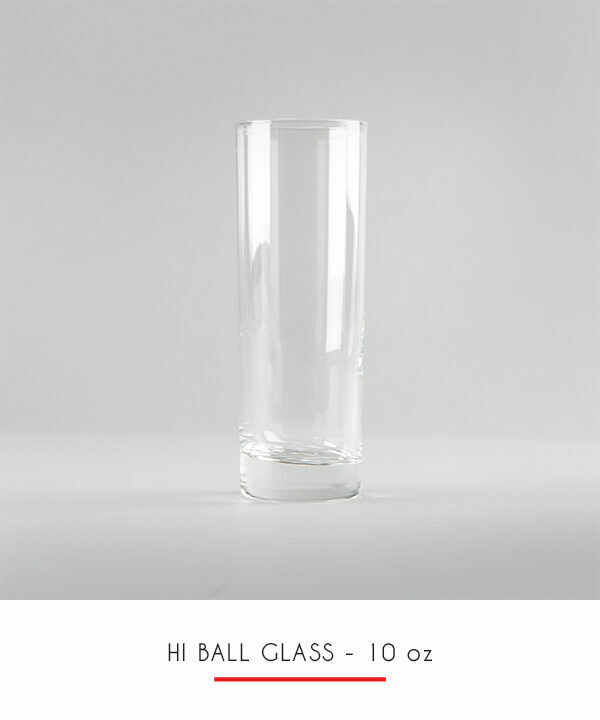 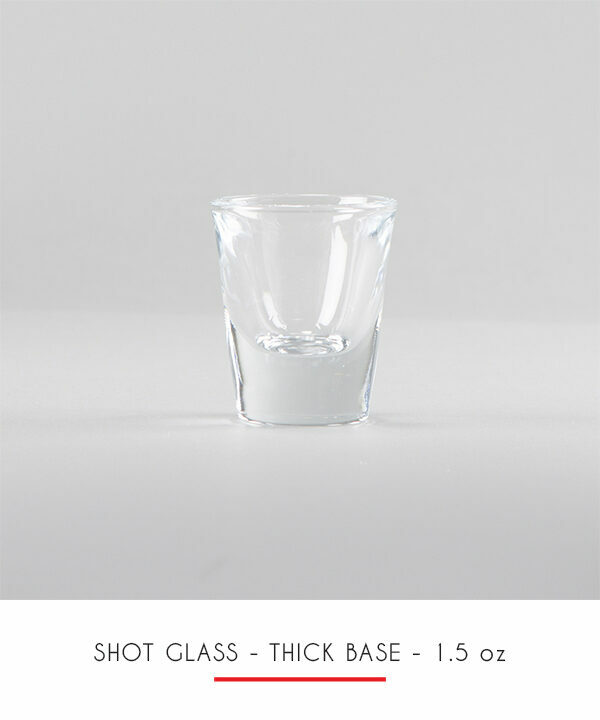 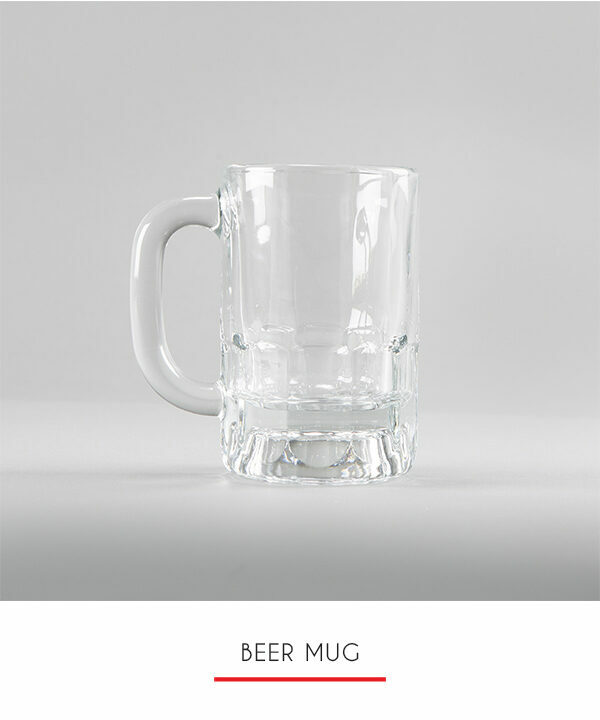 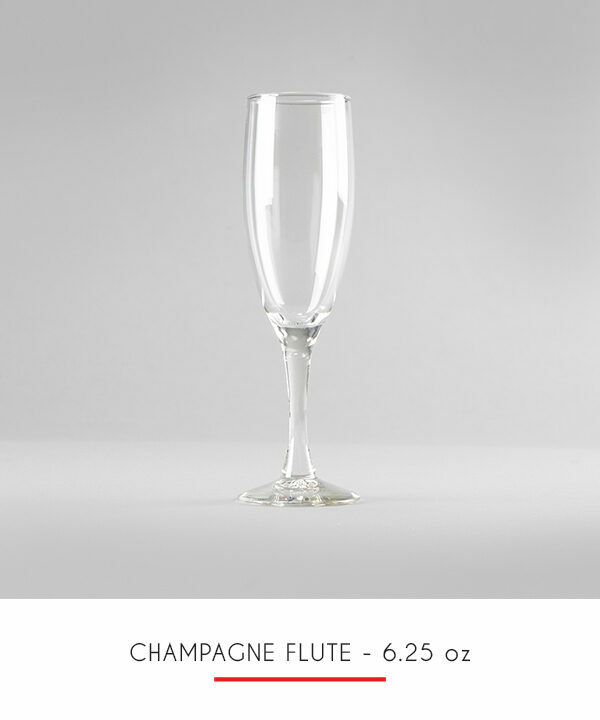 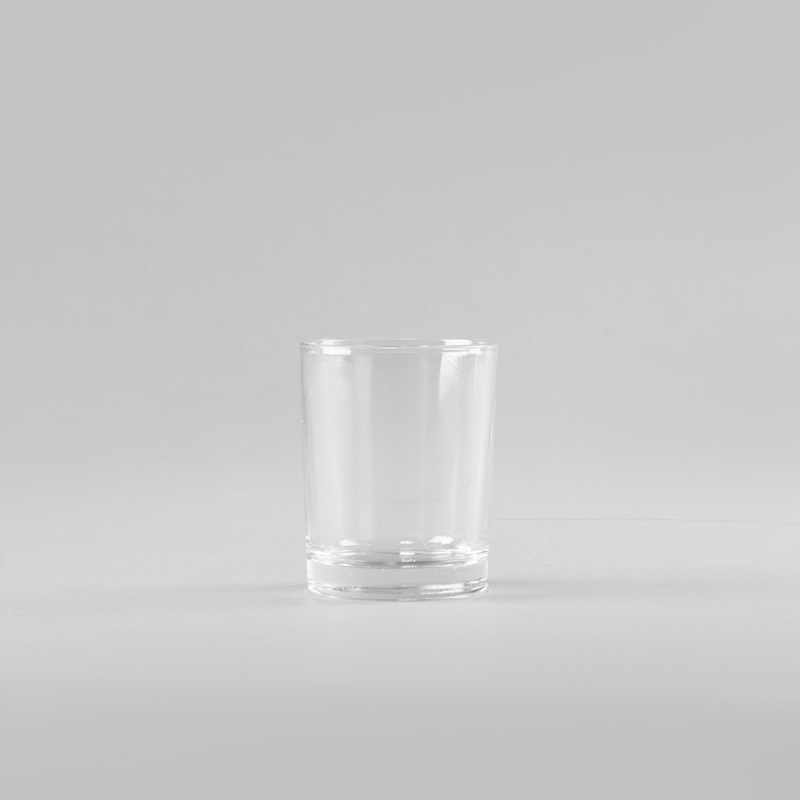 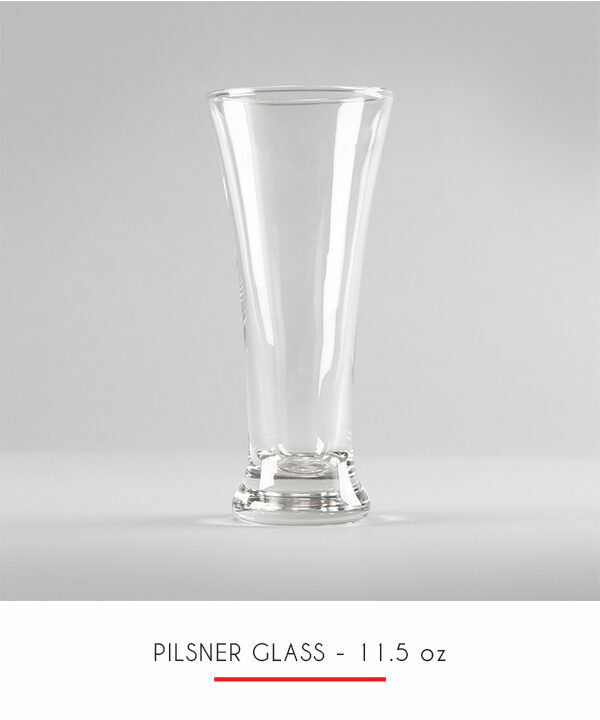 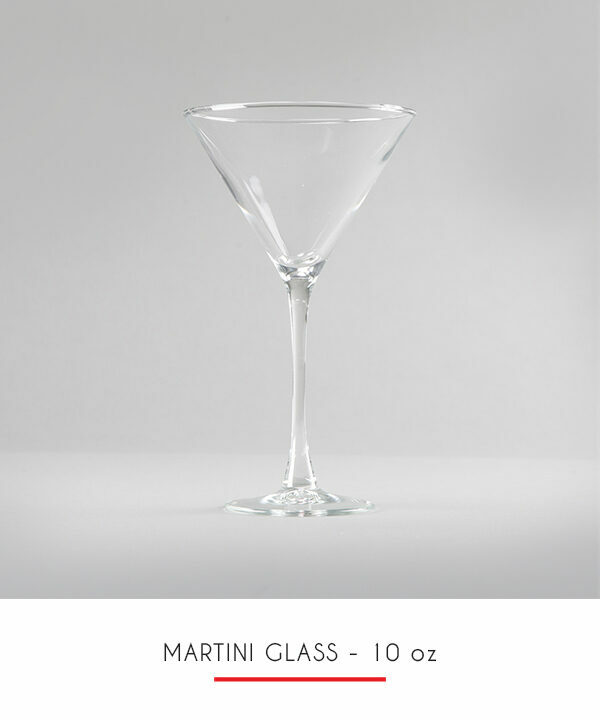 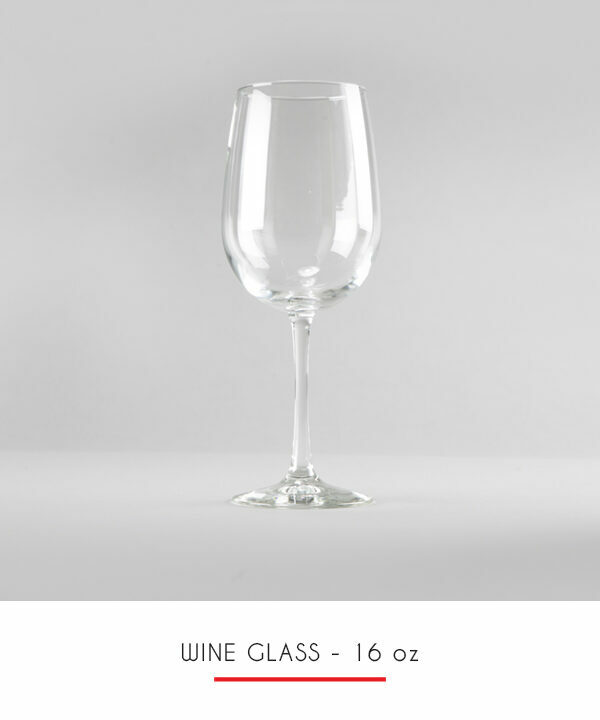 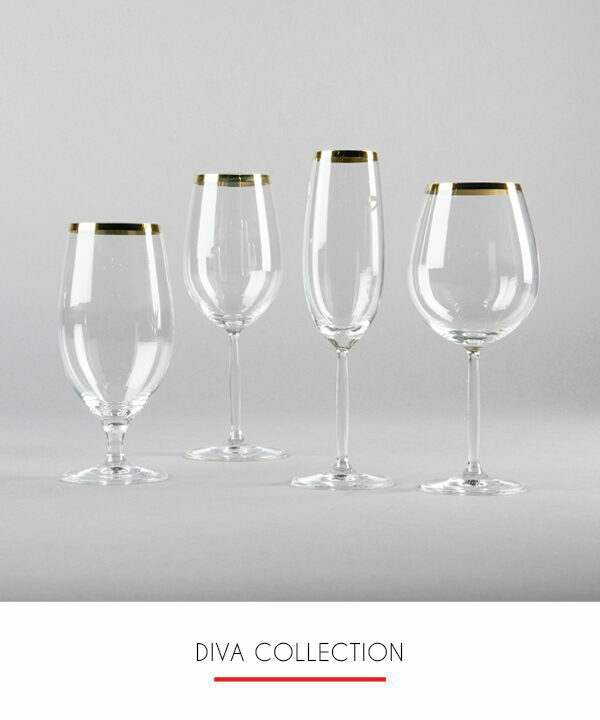 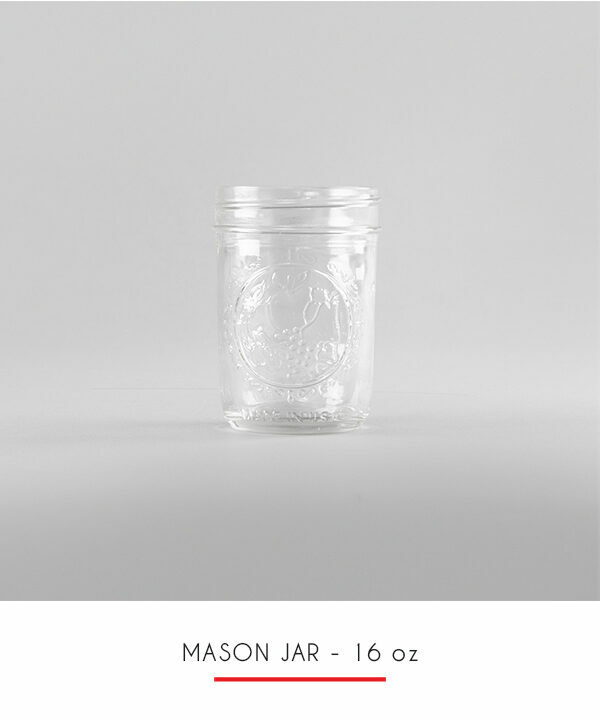 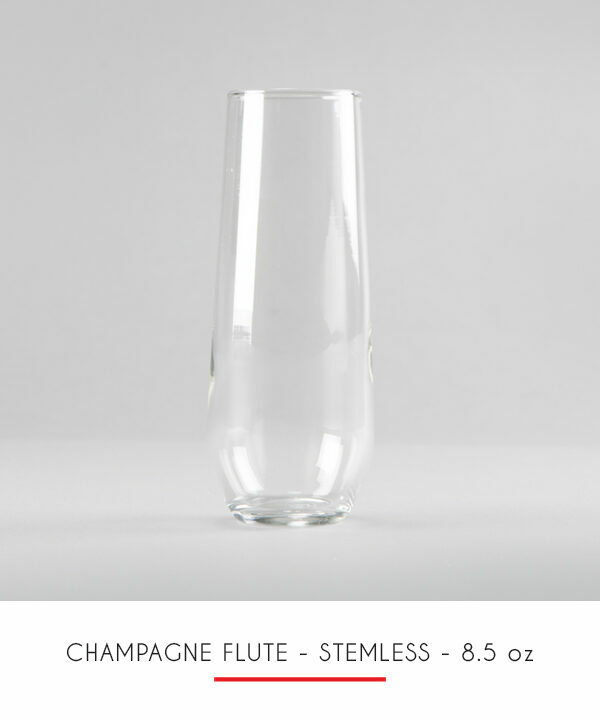 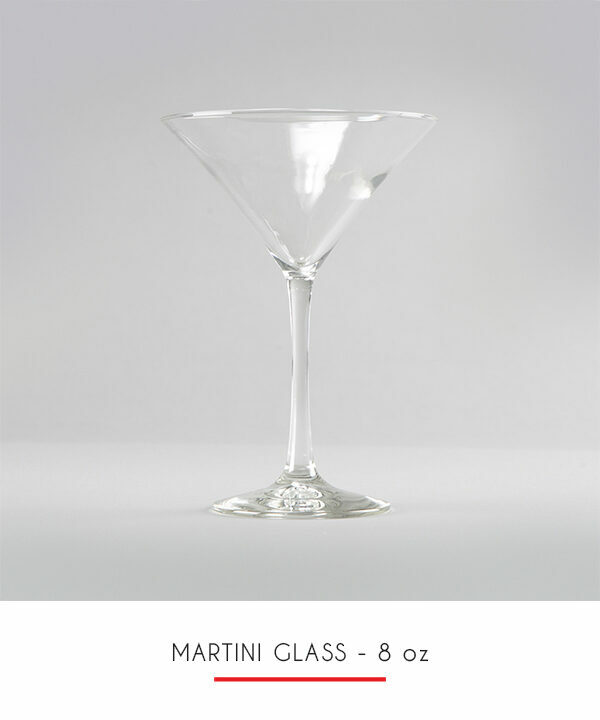 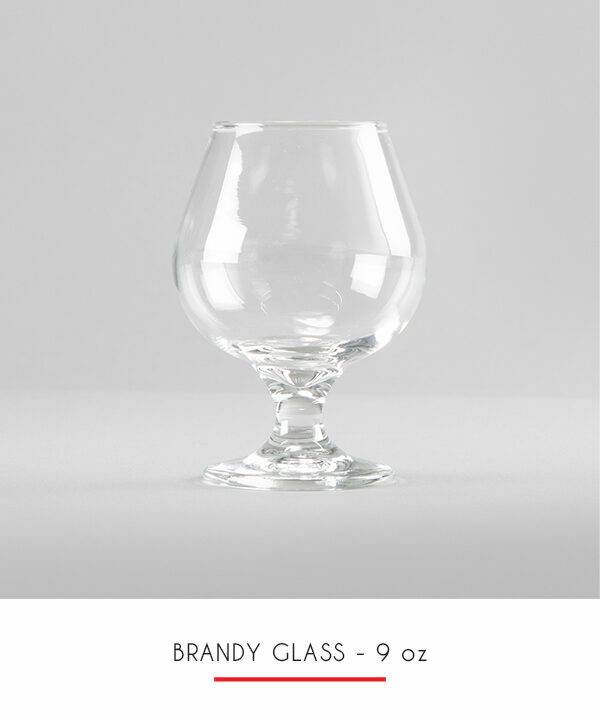 The rocks glass is a low tumbler with a thick bottom and a wide top to release aroma.